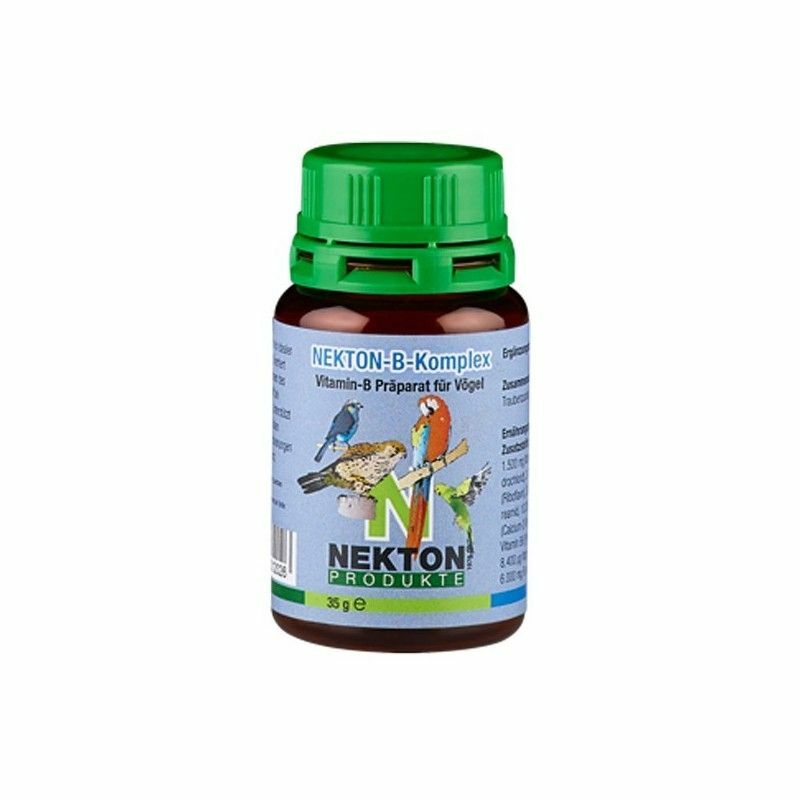 Nekton B Complex is a supplement of B vitamins to add to the food of birds. 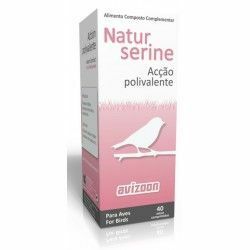 Help the recovery of the birds after a period of illness, to regain their appetite and to maintain a proper functioning of the nervous system. 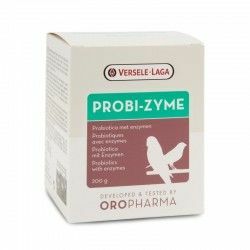 Features: Contains a combination of all the vitamins physiologically important of the b complex. 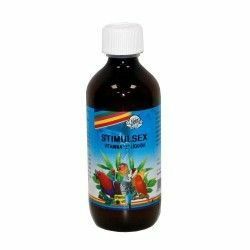 Formulated to provide all the necessary requirements to the body of the bird during periods of stress. 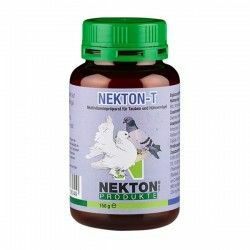 Nekton B Complex relieves the effects produced by a deficiency of vitamins of group B, thus preventing the first of metabolic disorders, regulating important processes in the body and helping in the neurological problems. 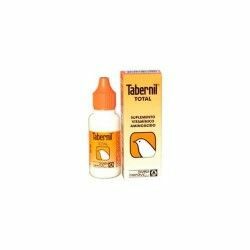 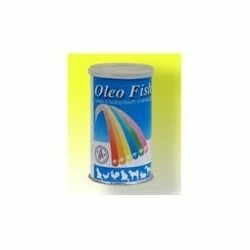 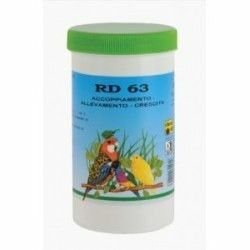 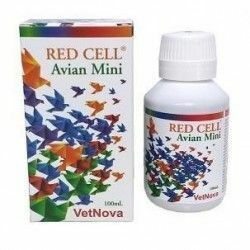 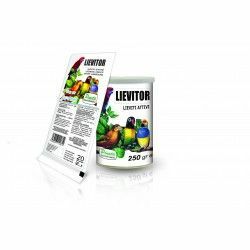 It promotes healthy skin, improves the plumage and increases the fertility with a better incubation, reducing the mortality of embryos and increasing egg production. 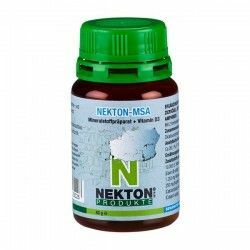 Directions: Nekton B Complex powder is very easy to use. 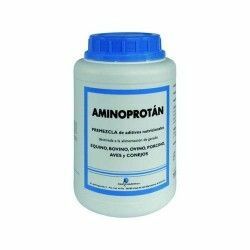 Add preferentially to the paste of breeding or seeds pre-mixed with the product Sunshine Factor. 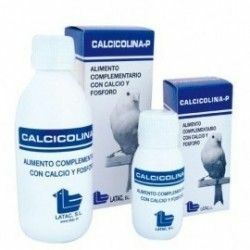 Use daily to maintain a healthy condition. 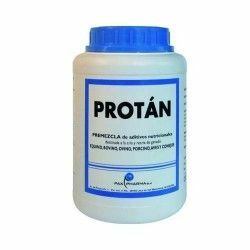 Composition: Vitamin B1, vitamin B2, the amide of nicotinic acid, d-calcium pantothenate, vitamin B6, vitamin B12, folic acid. 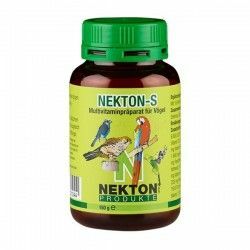 Description: Nekton B Complex is a supplement of B vitamins to add to the food of birds. 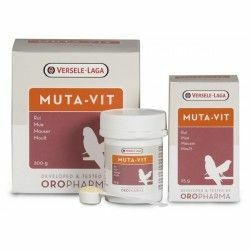 Help the recovery of the birds after a period of illness, to regain their appetite and to maintain a proper functioning of the nervous system.